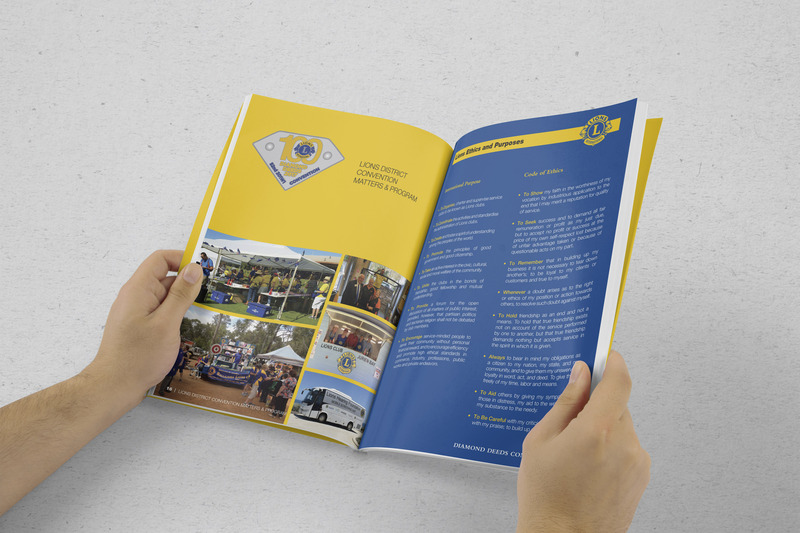 Design the page layout and create the 60 page convention program booklet. I have also designed the cover and various sponsors advertisements as well as a printed notepad. Client Testimonial: Kudos experience working with Kassandra. She is very diligent, precise in her workmanship and prompt on schedule delivering the completed Job. Excellent service and will be happy to deal with her again.